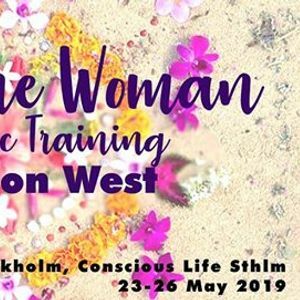 In this training we combine ancient teachings and initiations from the Inca lineage with conscious body movement, sacred rituals and ceremonies. Our program is formed like a Medicine Wheel. 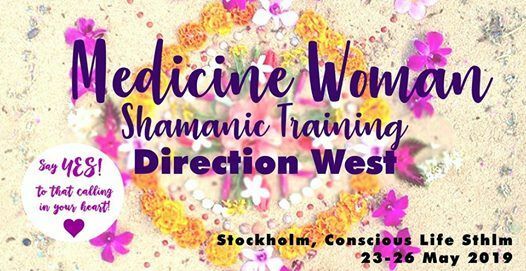 (the traditional shamanic trainings) After the whole Medicine Wheel you will get practical healing tools and teaching skills to share with others. You will also start build your bundle of medicine stones - Mesa. It is now time for the direction of WEST & the archetype of the JAGUAR: To take back your full power, to live in balance, working with your shadows and projections. The jaguar teaches us how to go beyond drama, fear, violence and death. To bring in peace into your life. Own your life - then you can manifest it the way you dream it to be! *Afternoon tea with fruits and healthy snacks every day. 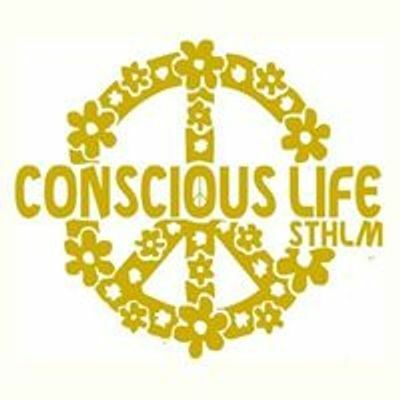 We will share space in the magical urban oasis "Conscious Life Sthlm" known for its calm and almost temple-like atmosphere. Here we will be during processes, movement, sharings and ceremonies. For some work we will meet up in nearby forest & nature sites. "Conscious Life Center" during day/evening time. - if cancellation is more than one month before start the whole amount minus registration fee is refunded. Annika Panotzki, is a modern spiritual teacher initiated by the lineage of Inca Shamanism and the indigenous of the Andes. Her vision is to reawaken the ancient wisdom in our modern society, building rainbow bridges. She creates circles for women to evolve, transform & empower themselves and have more than 10 years of experience with holistic health. Annika holds Moon circles, powerful ceremonies and shamanic healing sessions. She holds a deep knowledge in plants, herbs, superfoods and food for the energy system. Her first book "Regnbågsmat" (Eat the Rainbow) was published last year.